On Thursday, and for that day only, the Bodleian Library at Oxford University will display two items related to author Jane Austen. 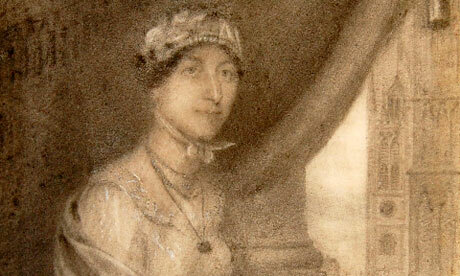 One is the portrait made public last year, said to show Austen as an adult. Its authenticity is under debate. 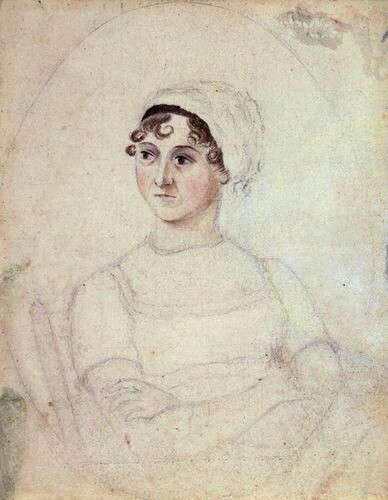 For many decades the only Austen portrait accepted as authentic was a watercolor made by her sister when they were both teenagers. Both the sampler and the portrait are in private hands, so folks don’t get to see them often. They’re on display Thursday because that’s World Book Day.